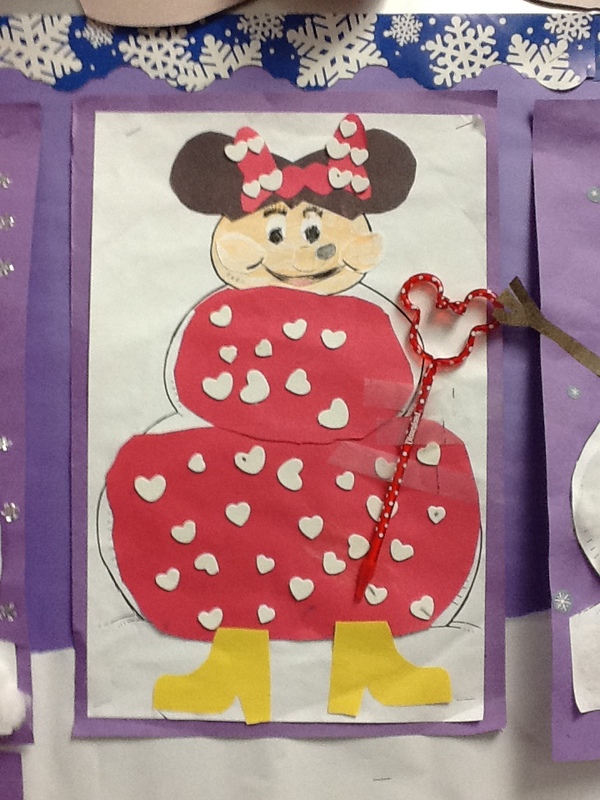 Pictello | Mrs. Anton's Class! 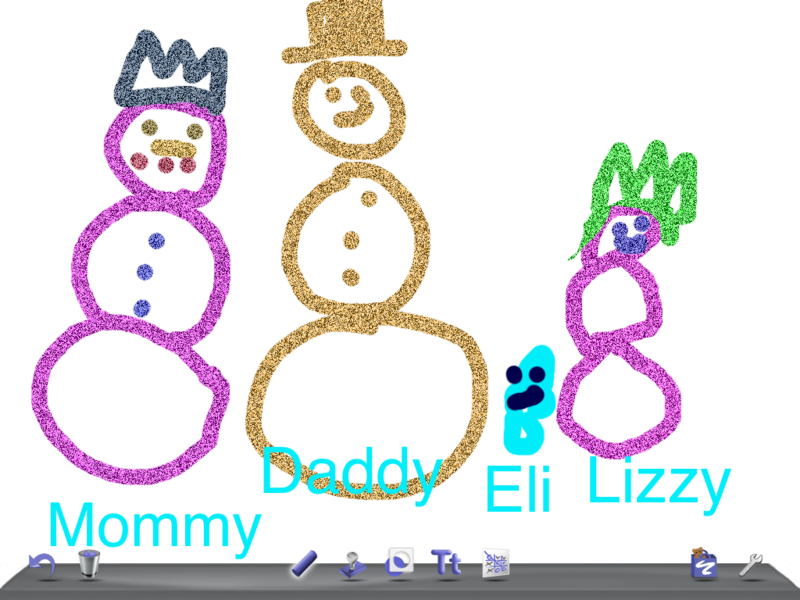 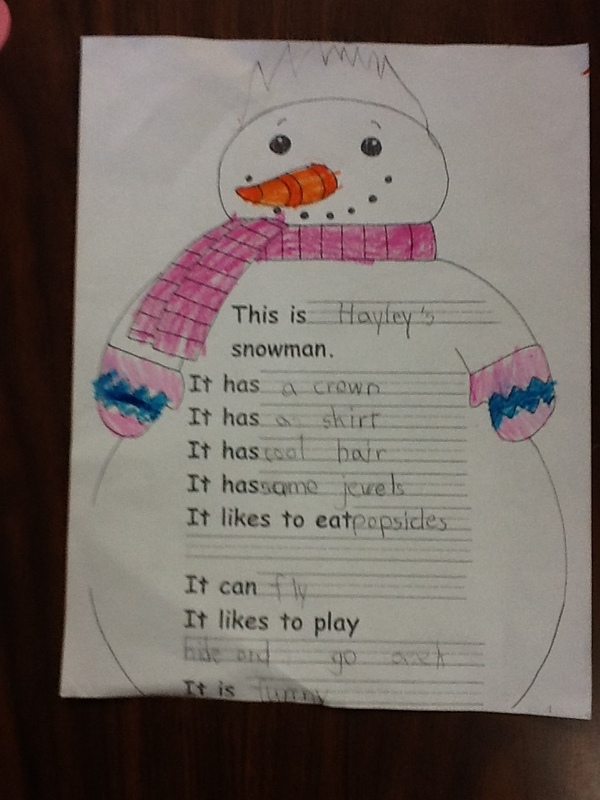 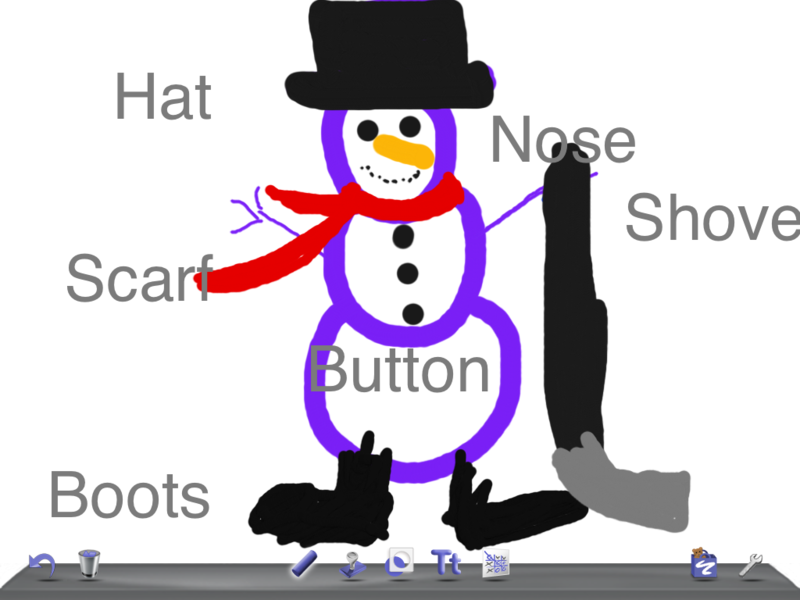 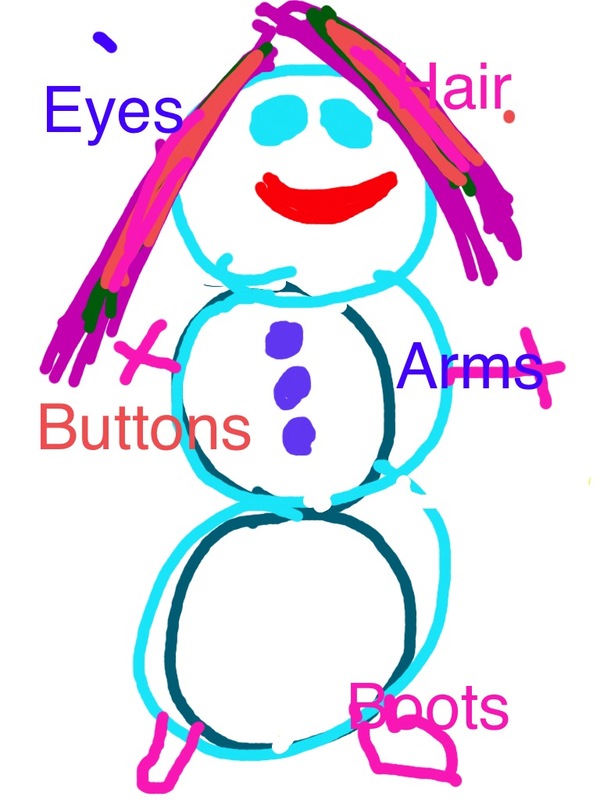 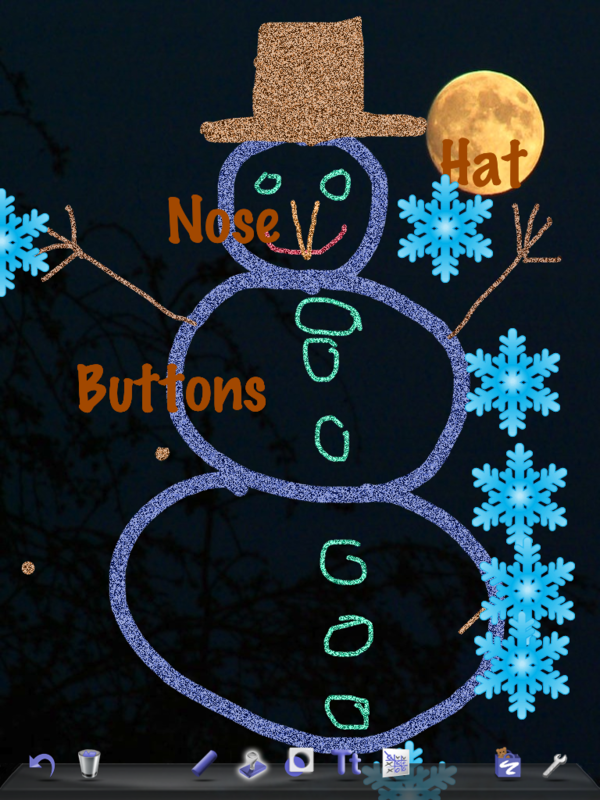 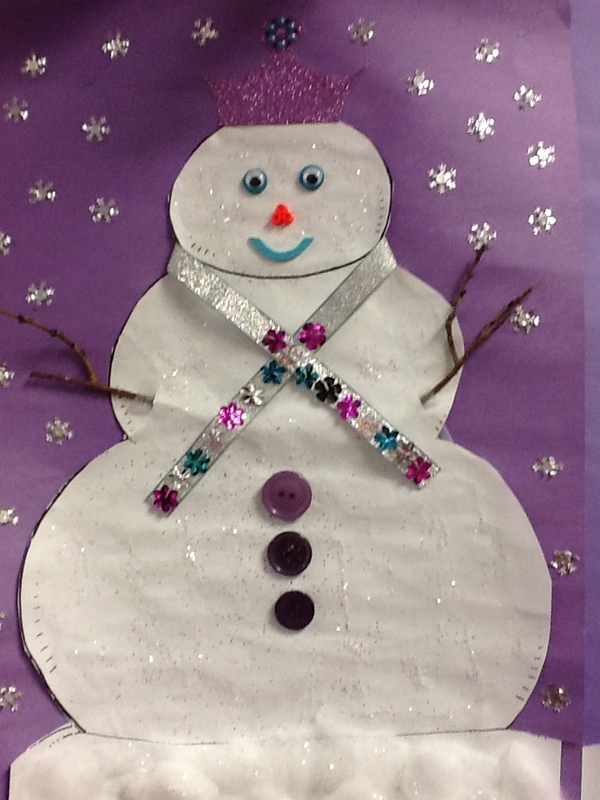 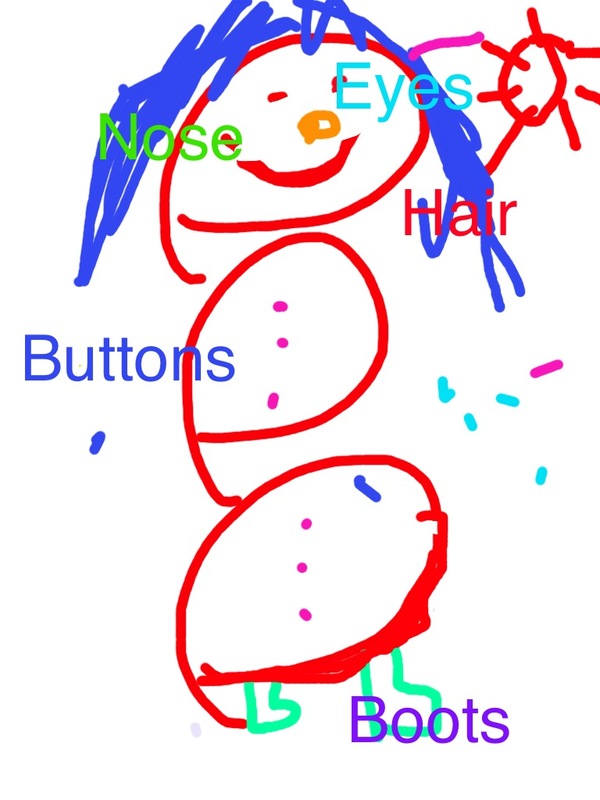 Today we continued to work on our Snowman stories using the app Pictello. 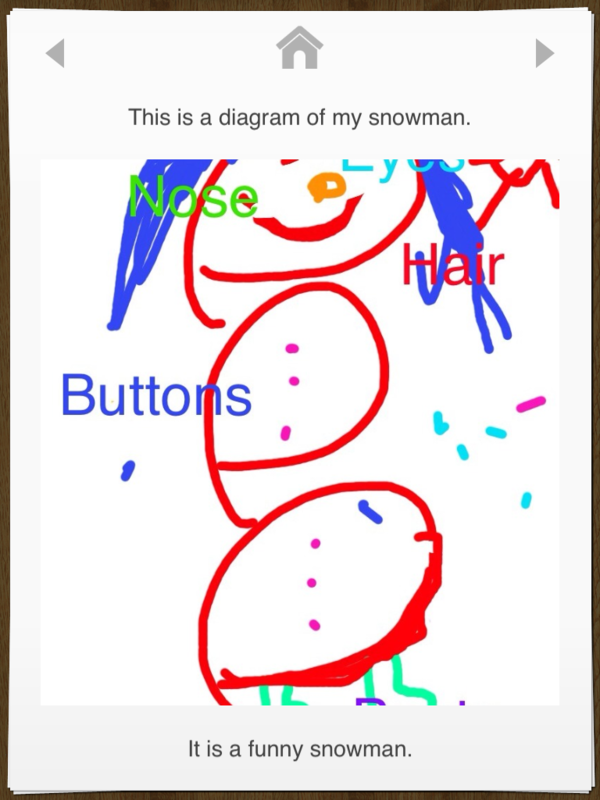 The children finished up their story frames about their snowmen and I used the camera in the iPad assigned to them to take a picture of their work. 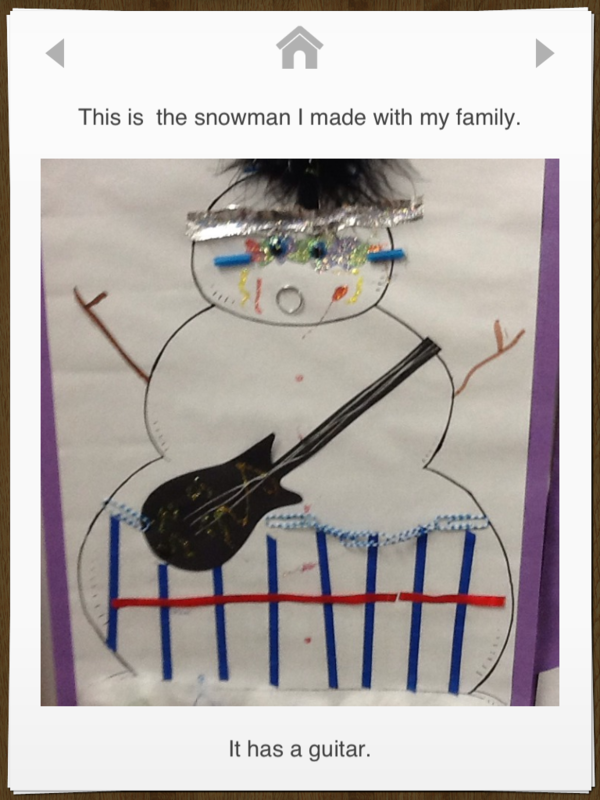 Then we will take the picture of their snowman, a picture of their work, and a recording of them reading their work to make their storybook. 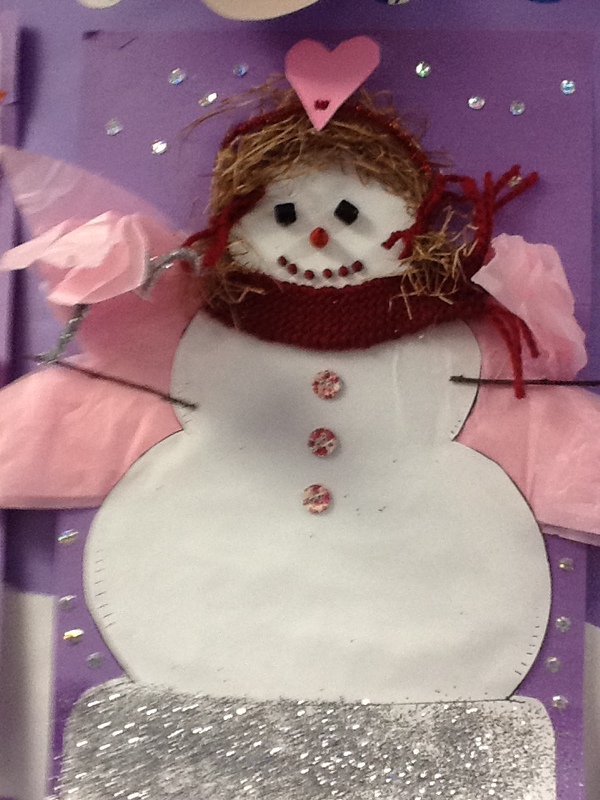 It is a bit labour intensive but the final product is well worth the effort. 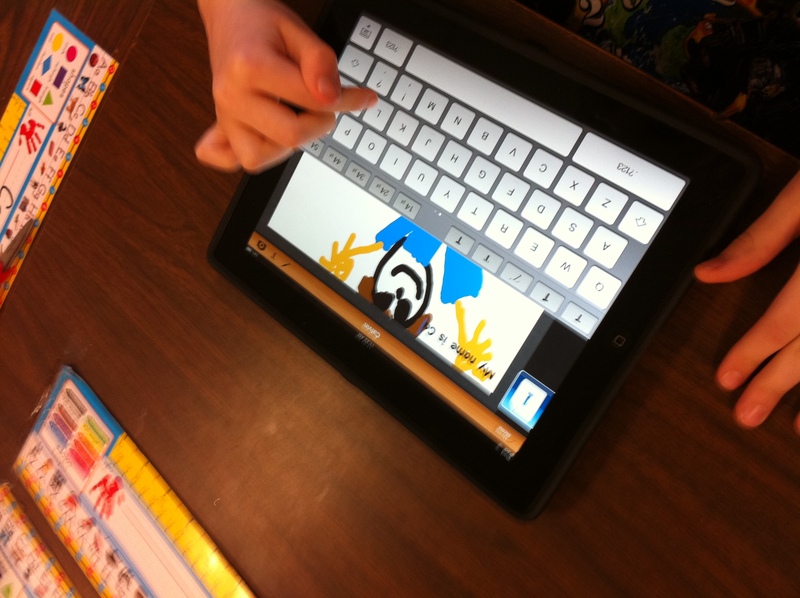 I am hoping to have some big buddies help us collate the pictures and recordings. 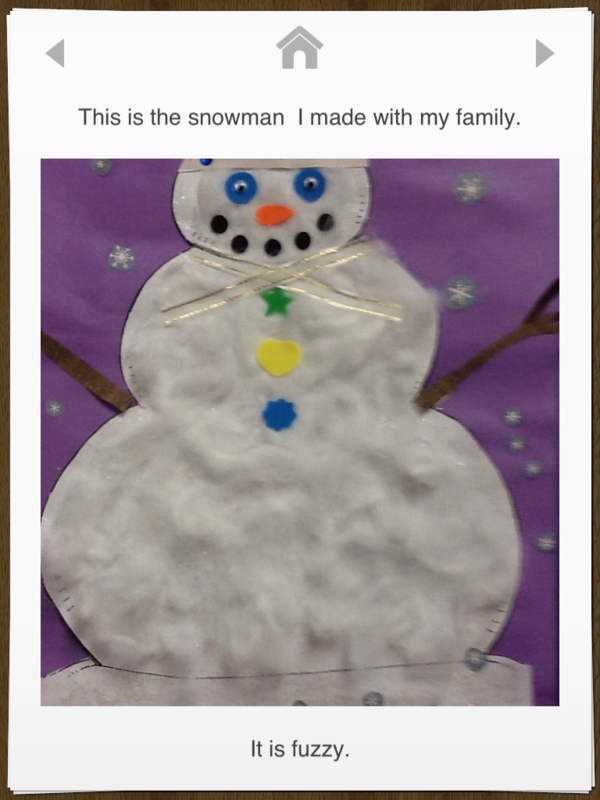 The snowman project produced such wonderful snowman it is really nice to incorporate them into another setting and celebrate them! 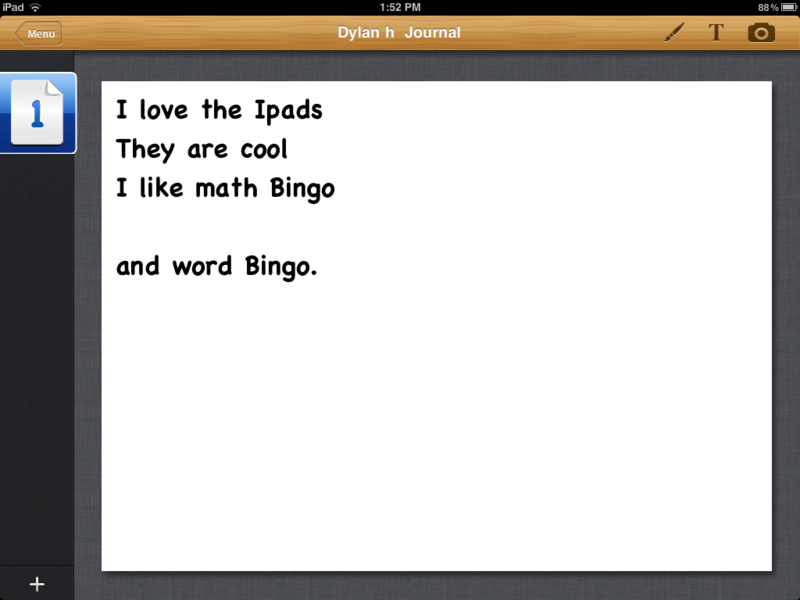 We also spent some time working with the Math Bingo app. 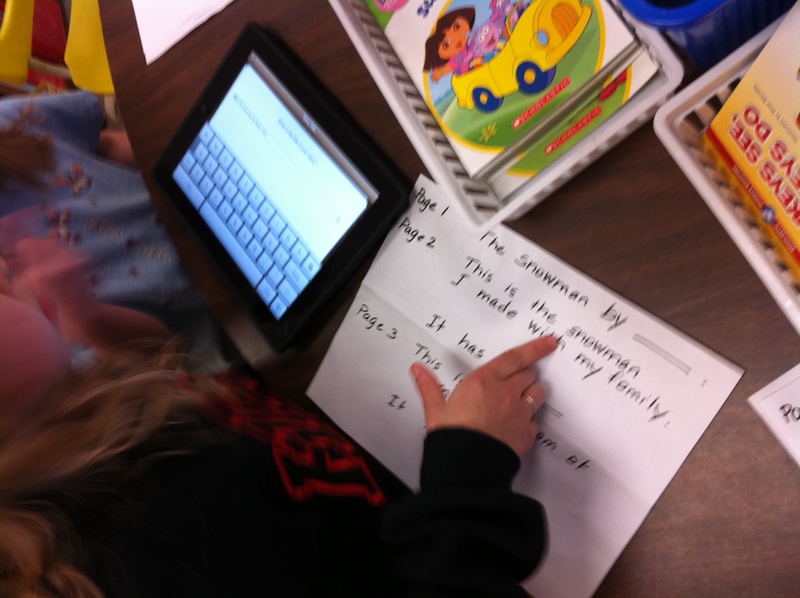 The children worked on the addition and subtraction segments. 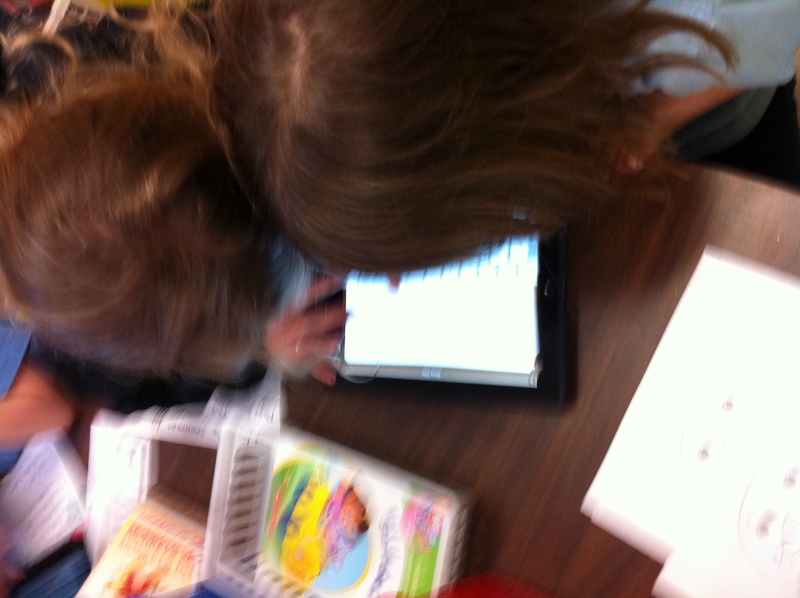 Lots of really good practise with their basic facts while having a lot of fun too!